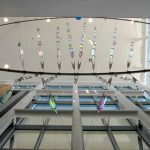 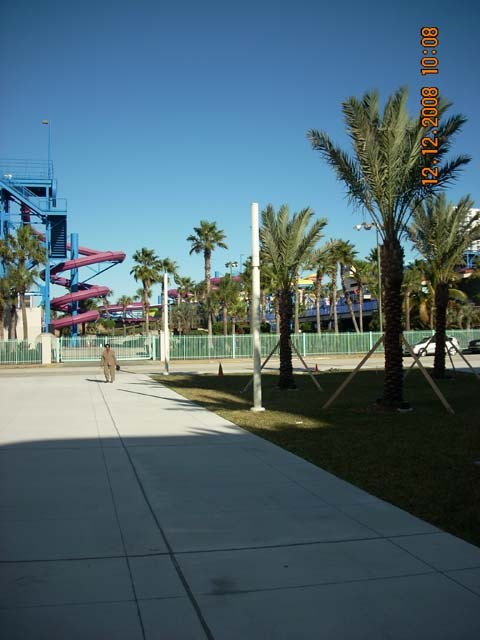 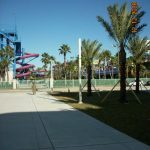 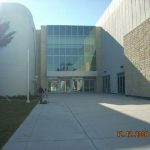 Carter Electric Company was proud to be the Electrical Contractor for the expansion of the Ocean Center located in Daytona Beach, Florida. 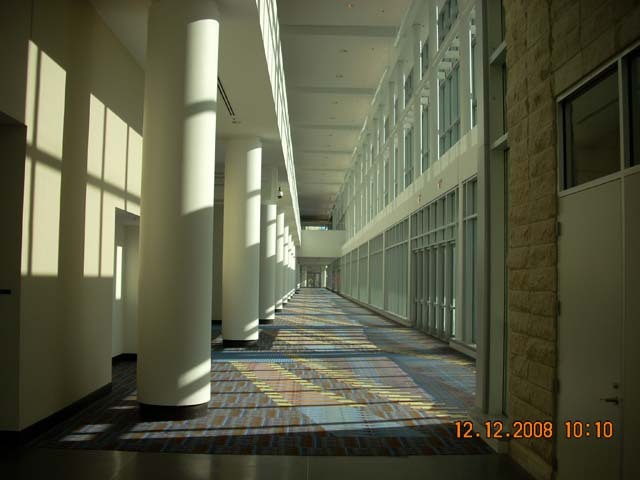 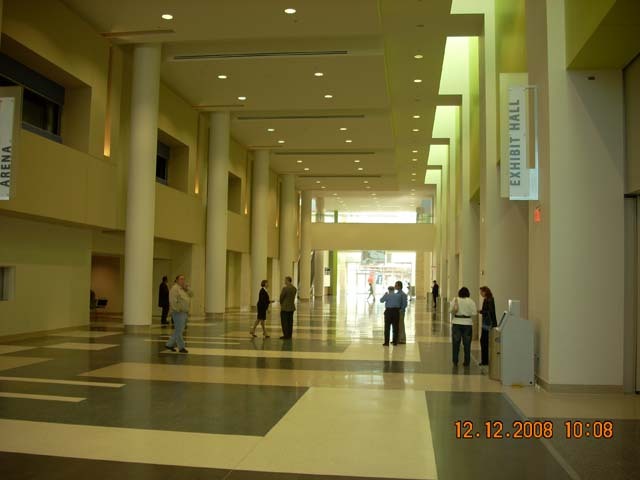 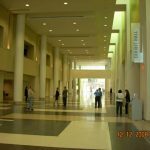 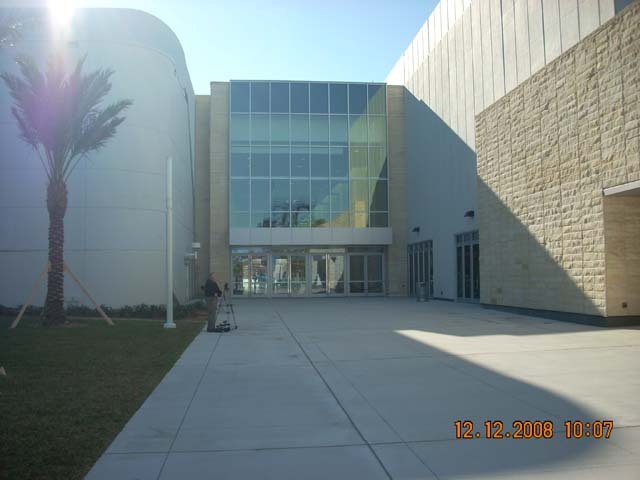 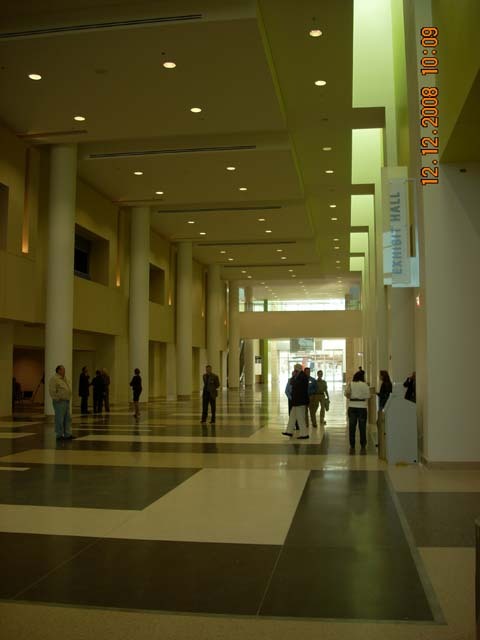 The Ocean Center was originally built in October of 1985 and has hosted more than 2,800 concerts, performances, trade shows, conventions and sporting events, drawing millions of visitors to Volusia County. 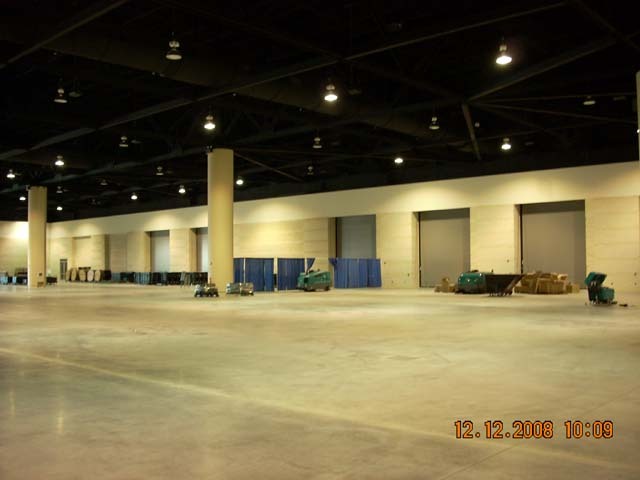 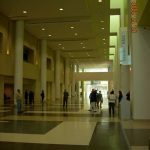 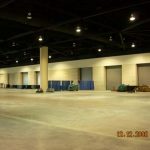 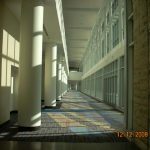 The expansion added 100,000-square- foot exhibition hall and 30,000 more square feet of meeting space that consisted of 60 million pounds of concrete,67,000 square feet of glass and metal wall panels, along with 56,000 bolts and 2,350 light fixtures. 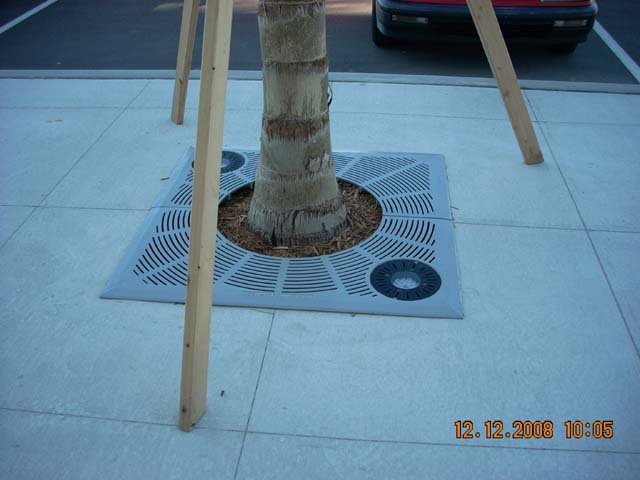 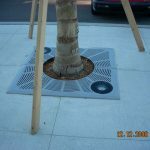 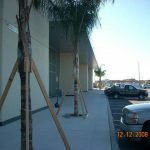 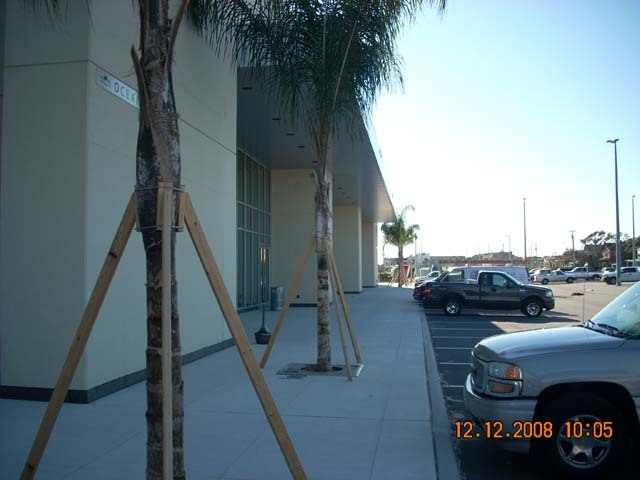 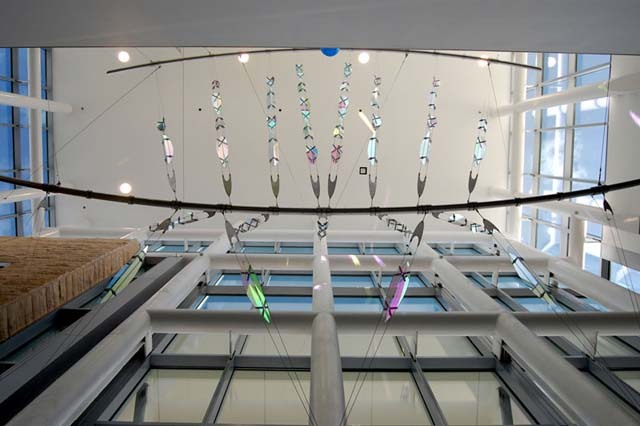 This project was completed in multiple phases, was completed on budget and on time.